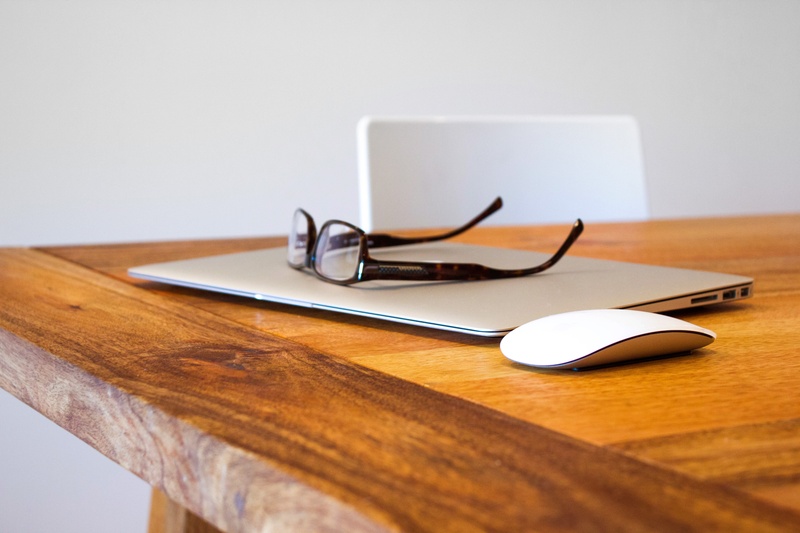 When the economy bites, how do you manage your workspace obligations? With economic times getting tougher in the city for many industries, we are being approached by more and more space users who are keen to downsize their office space. And most of the time it is tough! It is tough for the business owner, who is facing challenging times in their business, laying off staff and reducing expenses, trying to scale back their obligations. And it is tough on the staff, who are faced with cultural change, fear of losing their jobs and often a lack of communication from management. But one person who doesn’t have it tough very often is the landlord, because the whole commercial property industry is geared towards setting and protecting their interests. When business owners sets out to reduce their expenditure, they often struggle to address how they could reduce the cost of their commercial property. They lay off staff, cut costs of operations, but continue to look at the oversized behemoth of an office as largely an inflexible liability. We find that struggling business owners are reluctant to admit to their peers the challenges their business is facing, only seeking advice on their property options when it is almost too late; or approaching their landlord through an agent, only to find that both the landlord and agent simply don’t care very much. Understand your Lease Document – It is absolutely imperative that you establish an intimate understanding of your lease and the obligations and opportunities inherent within it for the company. Revisit your business plan. If you have just fired a barrage of staff, your plans for the business will no doubt be different this week to that which it was last week. You need to plan the goals, values and scale of your business so you can staff it accordingly, then and only then can you build a property strategy to support it. After revision of the business plan, it is time to build a property strategy that suits the business you have today, and the business it will be tomorrow. Property is one of the largest expenses in your business, so it is important that you leverage productivity, efficiency, and cultural gains from your expenditure and not just live with the legacy of years passed. Seek external, independent advice to develop and execute your strategy. A tenant representative can help you do this. When you look for advice in downsizing your property and lease obligations, you must remember that the real estate agent, regardless of their overtures, works for your landlord, not you, so will only offer feigned interest in supporting you through these decisions, if at all. You need an independent adviser that has your interests at heart. 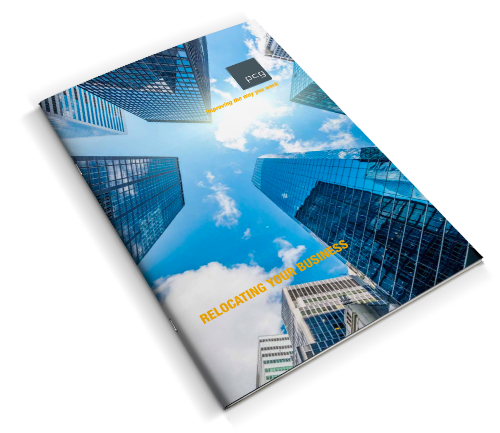 For more detail on how you can begin to take the right steps to minimise the impact of downsizing your office you can download the following whitepaper. It explains the approach an independent adviser, tenant representative or workplace expert will take you through when considering your options for downsizing your commercial property and bringing your strategy to fruition.